Madeo wants to thank all those who took their time to visit our stand at the International Food Fair ”Anuga” at Cologne. 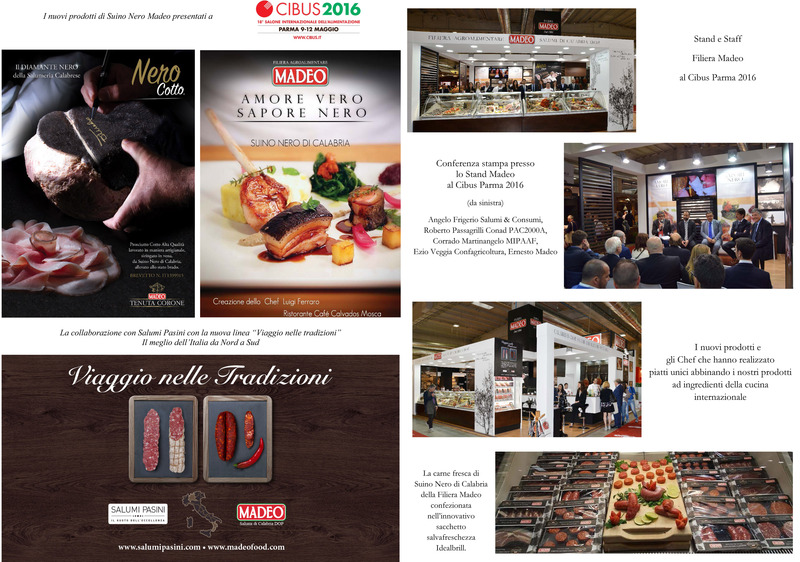 The Madeo Food Company is very pleased to let you know that also this year they will be part of the International Food Fair “Anuga”, which takes place at Cologne from 10th to 14th of October 2015. Come and visit us to try our sausage products of the Calabrian Black Pig as well as the ones with protected designation of origin (D.O.P.)! Hall 11 – 3rd floor, Stand: Region of Calabria.